(Photo courtesy of Karianne Lisonbee) This picture shows the 3-foot-by-3-foot space a University of Utah graduate assistant created for students with concealed carry guns. A graduate assistant at the University of Utah has been reassigned from teaching a class this semester after handing out a syllabus that said bringing a concealed carry gun to class “is absurd, antisocial, and frightening behavior” and that any of her students who have one — even if permitted — would be forced to stand in a “3x3 taped square” in the back of the classroom. “This zone also does not include a desk, because desks are reserved for students who respect the personal and psychological safety of their classmates and instructor,” reads a copy of the course outline. Chris Nelson, the U.’s spokesman, said the one-paragraph “weapons policy” was removed from the online curriculum Tuesday, one day after fall classes started, and students were “alerted to the error.” The graduate assistant, too, has apologized, received additional training and will now “instead have other assignments.” The school has not identified the teacher. Her “Second Amendment zone,” had it been implemented, would have violated state law, which allows people to tote guns on public university campuses without restrictions if they have concealed-weapons permits. “Concealed carry is protected under your Second Amendment rights,” the teaching assistant acknowledges in the syllabus. “However, because the University of Utah reserves the right to restrict elements of the First Amendment on campus to specifically sanctioned ‘free speech zones’ I am reserving the right to restrict elements of the Second Amendment in my own classroom. For years, the U. banned guns. But then-Utah Attorney General Mark Shurtleff issued an opinion in 2001 that the school had no authority to do so, and three years later, the Legislature passed a law blocking schools from restricting the possession or use of firearms. The Utah Supreme Court upheld that law in 2006. Since then, the university has allowed concealed weapons on campus but resisted efforts to allow guns to be openly carried. State Rep. Karianne Lisonbee, R-Clearfield, received a copy of the syllabus Monday from two students in the class and posted it to her Facebook page. Lisonbee successfully sponsored legislation last year to allow Utahns as young as 18 to get concealed-carry permits. She sponsored the legislation to equip young women, particularly on college campuses, who might have to defend themselves against potential rapists or attackers. “I think the language in her syllabus was very shaming, very mocking of people who support the Second Amendment,” Lisonbee said. 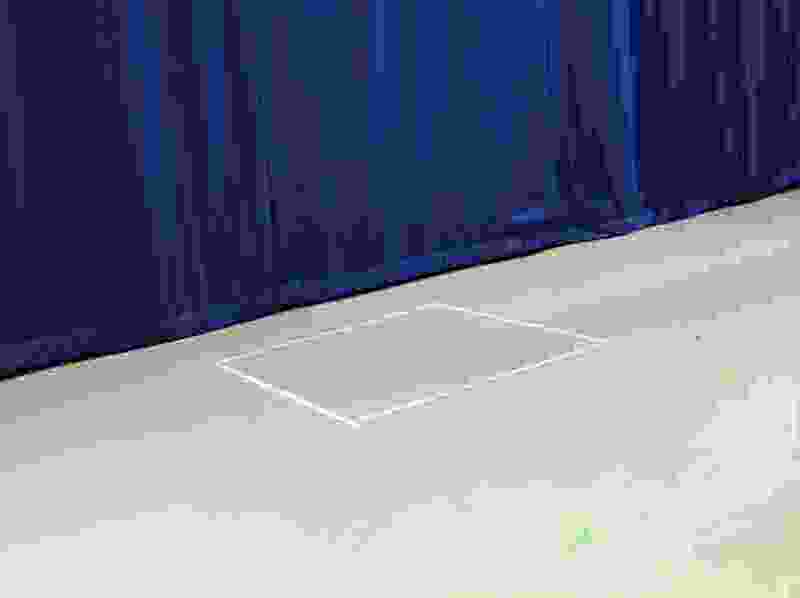 She shared a picture with The Salt Lake Tribune from the two students — who feared that speaking up about the policy would hurt their grades — showing the “3x3 taped square” already marked off in the classroom.